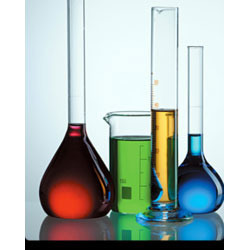 We are offering Organic Chemicals to the specified industry users, so that their needs in terms of scientific as well as industrial must be accomplished. Procured from reliable names of the industry, offered chemicals are assured to deliver effective results in their applications. Deliveries are made in spoilage free packaging.